Designed primarily to provide a cosy warm topper for the Berkeley Raised Dog Bed. 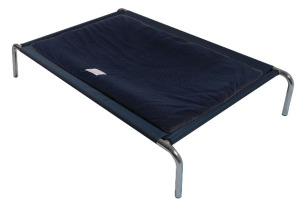 These Non-Slip Polar Fleece Pads can also be used on their own as a comfortable base to dog crates or for lining the load area of your vehicle. 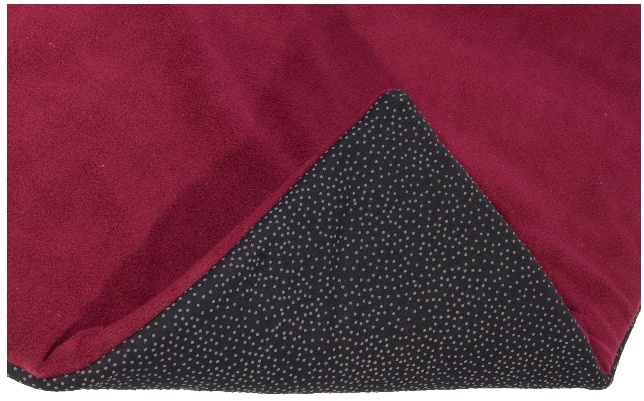 These Non-Slip Polar Fleece Dog Bed Pads are backed with a special non-slip stippled material and generously filled with a thick fire retardant polyester wadding for warmth and comfort. 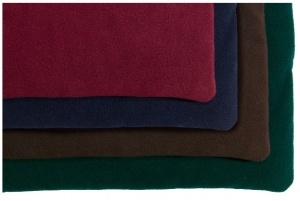 Polar fleece fabric is super-soft and has excellent insulating moisture buffering & wicking properties. Designed to not unravel run pill or fray. Machine washable and quick drying for ease of use. Strong raised dog bed. Handmade in the UK.